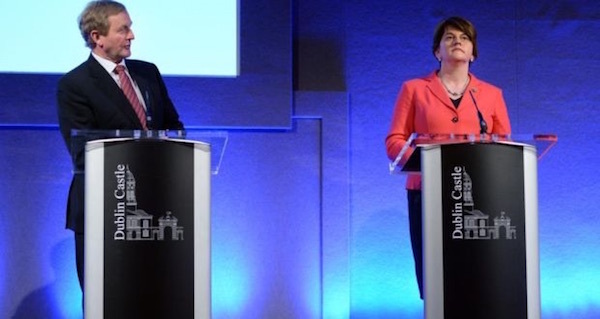 Sinn Fein’s Gerry Adams has expressed his party’s dismay after a meeting on Brexit between the 26 County Taoiseach Enda Kenny and the new British Prime Minister Theresa May focused exclusively on the imposition of new customs and immigration controls along the Irish border. 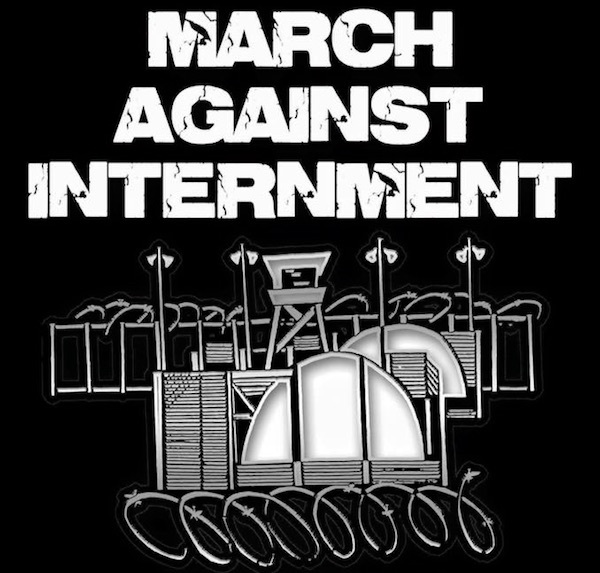 The annual anti-internment parade planned for next weekend has been blocked from marching to Belfast City Hall by the Parades Commission. 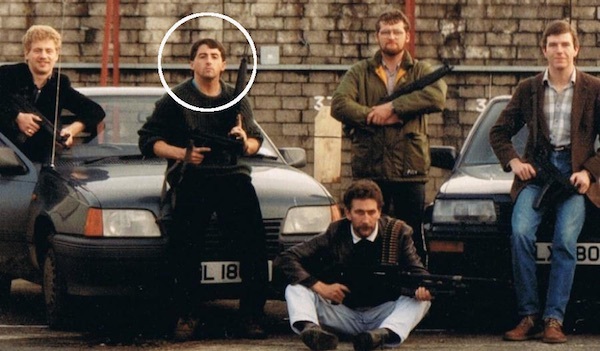 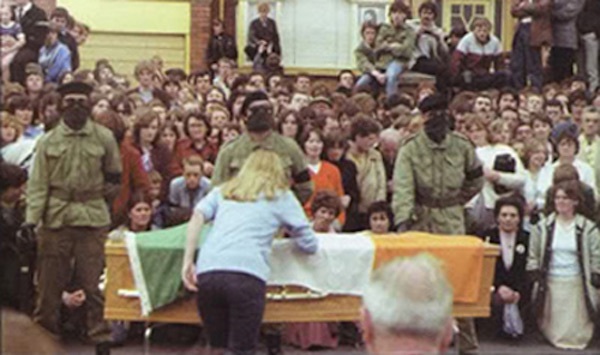 A recently released document marked ‘restricted’ has provided a new perspective on the British government’s collusion with loyalist paramilitaries in the north of Ireland. 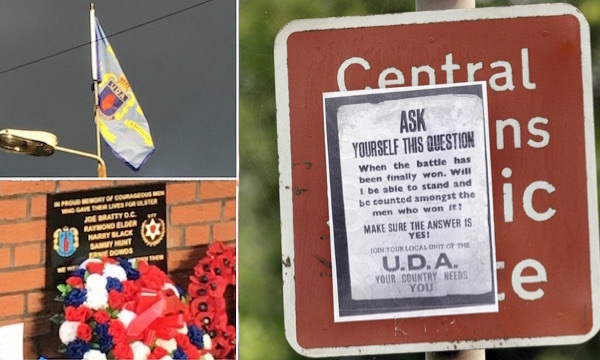 A parade in support of UDA paramilitaries took place again this year in south Belfast and once again in defiance of Parade Commission restrictions. 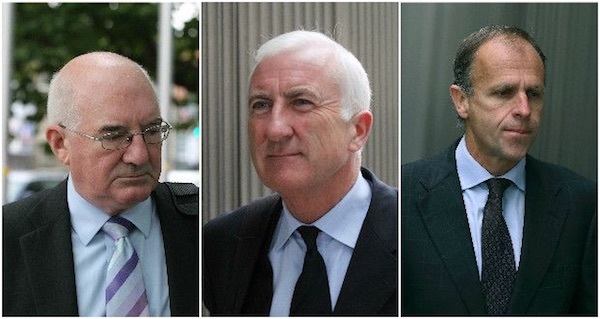 Three former Irish bank executives have been sentenced to combined prison terms of just eight years three months despite being found guilty of committing one of the biggest financial crimes in world history. 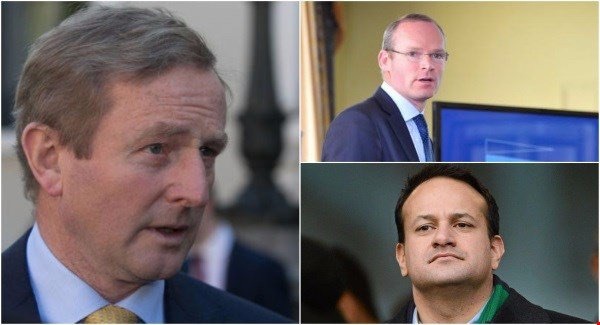 In a potentially historic advance, the Irish Taoiseach and the leader of the largest opposition party in the Dublin parliament have both said they recognise the prospect of a referendum to bring about Irish reunification. 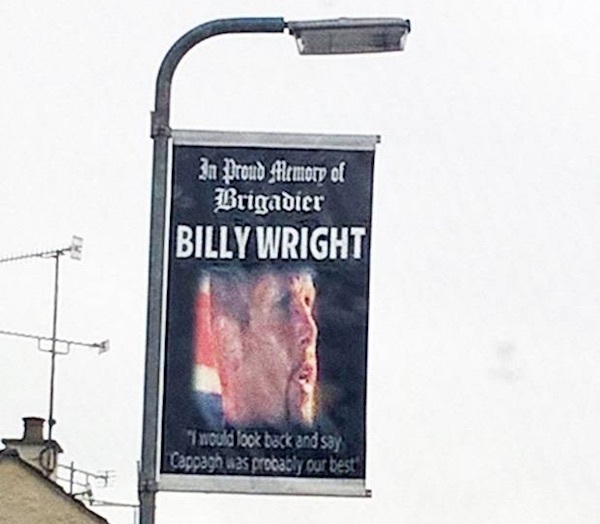 The PSNI police have refused to even describe as a hate crime a new loyalist paramilitary banner which gloats about the UVF murder of four men in County Tyrone. 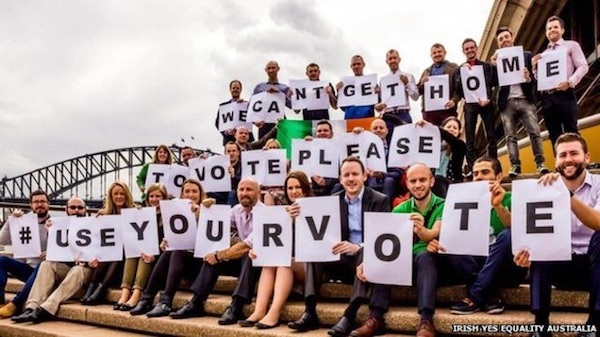 Former British PM David Cameron has been accused of hypocrisy over his Bloody Sunday apology amid efforts to eulogise his legacy following his departure from Downing Street. 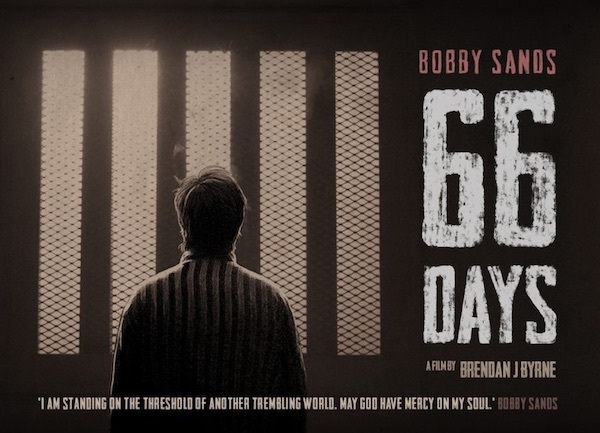 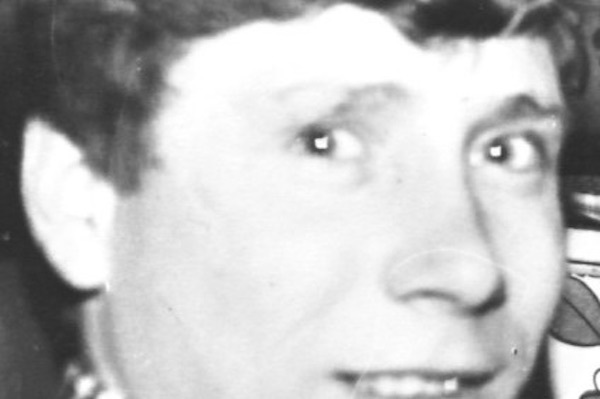 The brother of a 20-year-old man shot dead by the British Army 43 years ago has embarked on a campaign to clear his name of accusations that he was armed at the time. 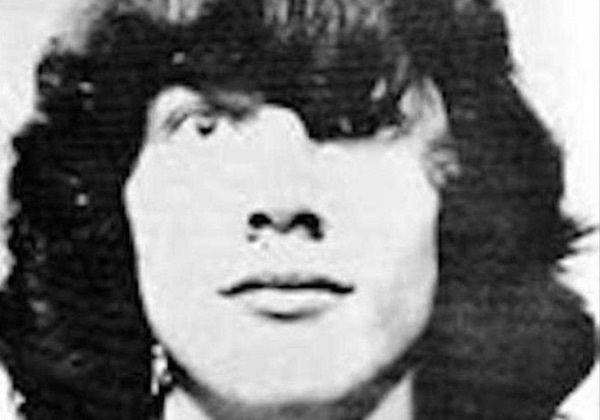 A coroner has been given a letter revealing new evidence about a ‘psychopathic’ British soldier who was linked to the murder of a west Belfast teenager and also plotting to assassinate Gerry Adams. 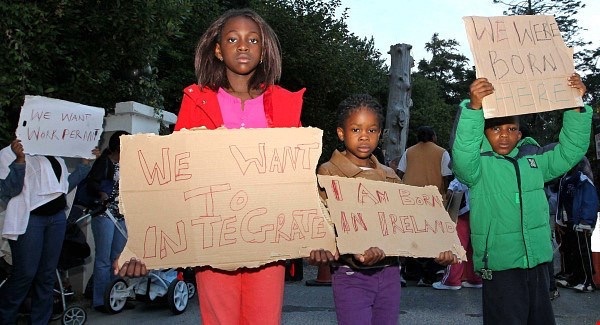 There have been new calls for the Dublin government to disband their “inhumane” Direct Provision centres as a report revealed the mental strain endured by those consigned to live in the refugee shelters. 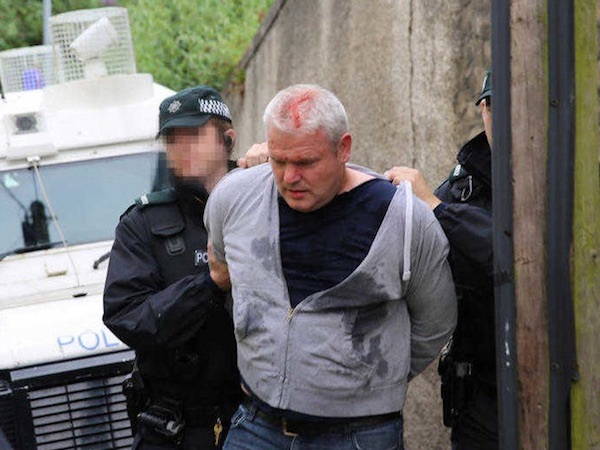 Independent nationalist councillor Padraig McShane was attacked and left bleeding from his head in the most serious incident arising from the ‘Twelfth’ parades by the anti-Catholic Orange Order on Tuesday. 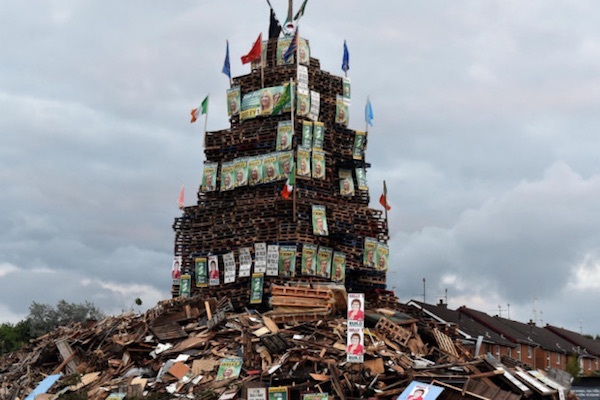 The PSNI police has washed its hands over a series of hate crimes and other offences at this year’s loyalist ‘Eleventh Night’ bonfires, calling for “consultation and dialogue” instead of bringing charges against loyalists. 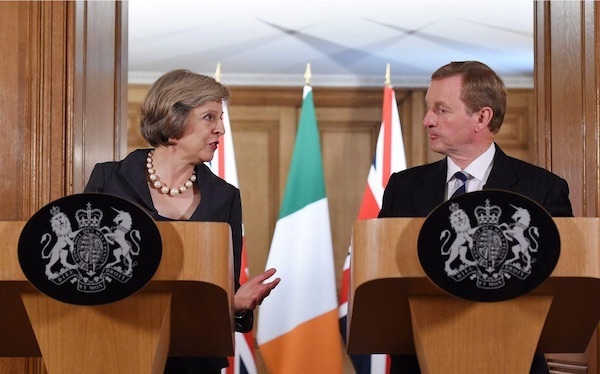 The new British Prime Minister Theresa May has stressed her commitment to maintaining British rule in the north of Ireland amid concern among human rights workers that her appointment will further undermine civil and human rights here. 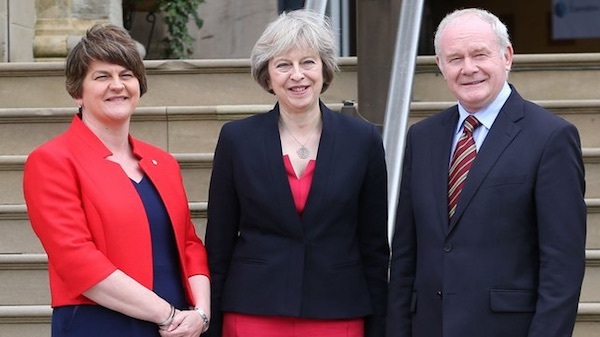 Sinn Fein’s Deputy First Minister at Stormont, Martin McGuinness, has said the new British Prime Minister is on a collision course with the European Union over its approach to what he described as a “disastrous decision” to leave the EU. 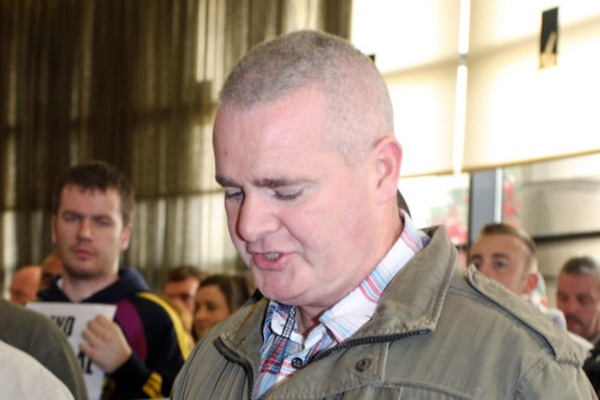 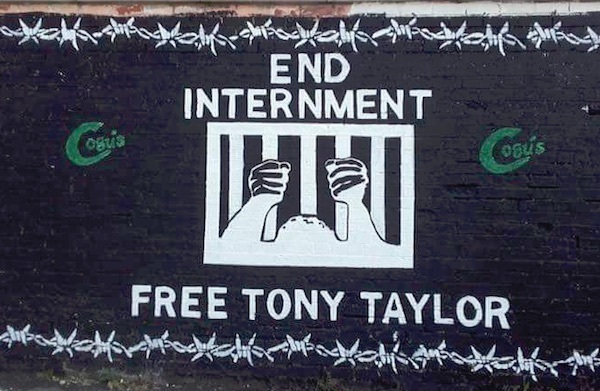 Pressure for the release of Derry republican Tony Taylor has increased following the dropping of a prosecution dating from October 2015 and the removal from her post of British Direct Ruler Theresa Villiers, who ordered his internment. 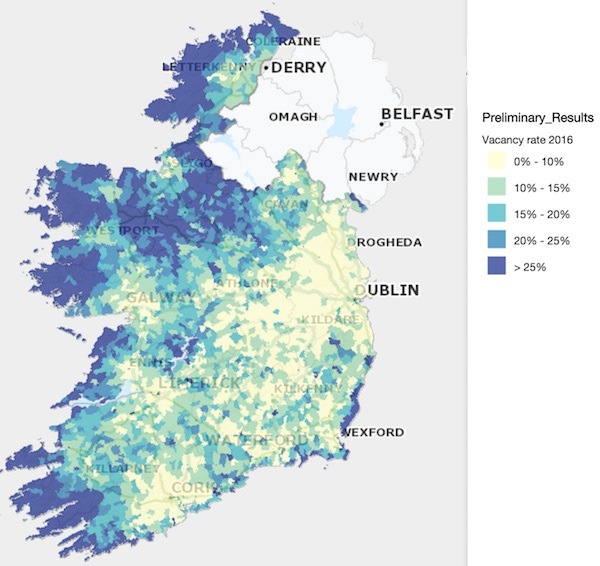 Homeless campaigners have demanded immediate action after Census 2016 found almost 200,000 houses and apartments lying empty across the 26 Counties. 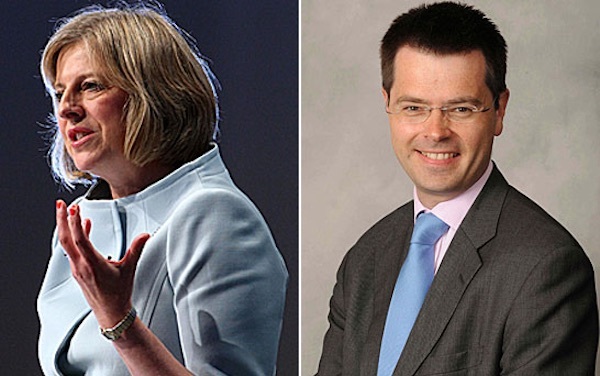 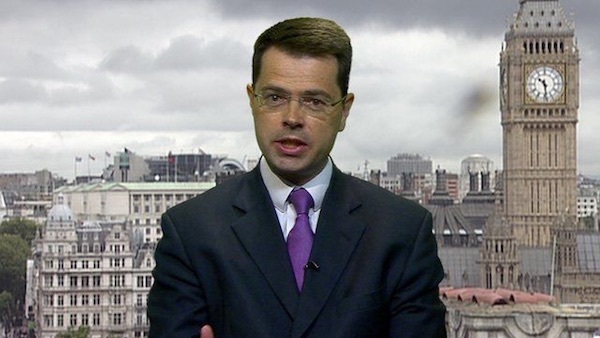 James Brokenshire, a 48-year-old Tory MP and junior Home Office Minister based in Kent, has been named as the new British Direct Ruler in Ireland after Theresa Villiers was dropped from the post. 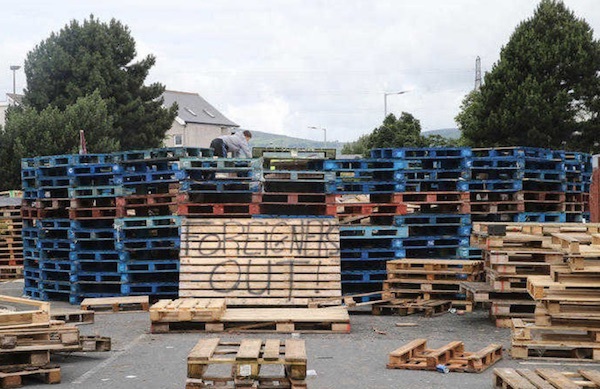 There were confrontations this morning as sectarian parades were forced through Catholic communities following a night in which bonfires were lit to herald the day of loyalist aggression. 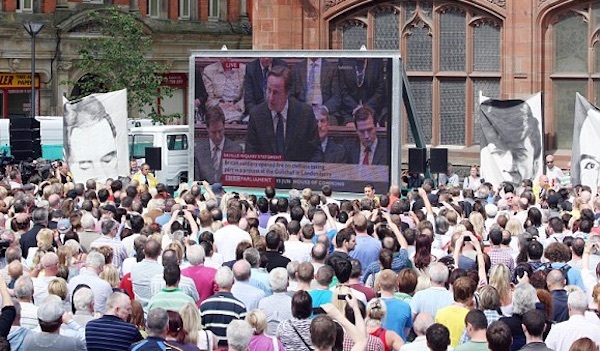 British Prime Minister David Cameron has revealed he will officially step down on Wednesday, months ahead of schedule. 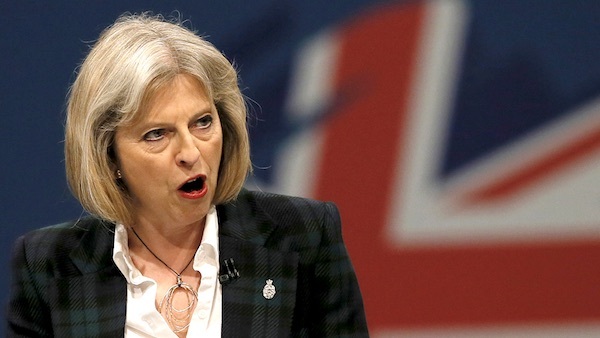 His announcement came after it emerged his replacement will be Home Secretary Theresa May, whose last rival for the leadership of the Conservative Party dropped out this morning. 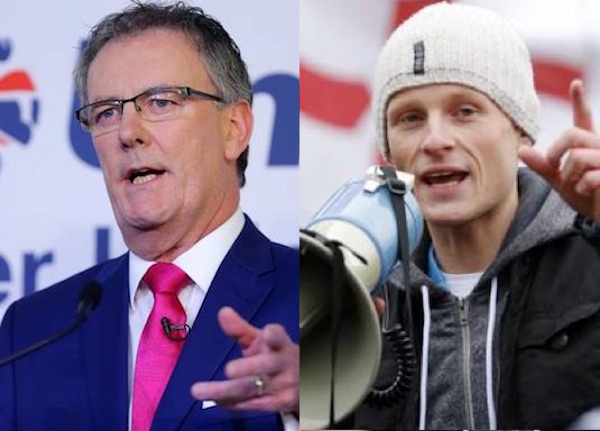 Sinn Fein has called on the Taoiseach to press ahead with a plan to convene a national, all-Ireland forum on dealing with the fallout of the British vote to leave the EU. 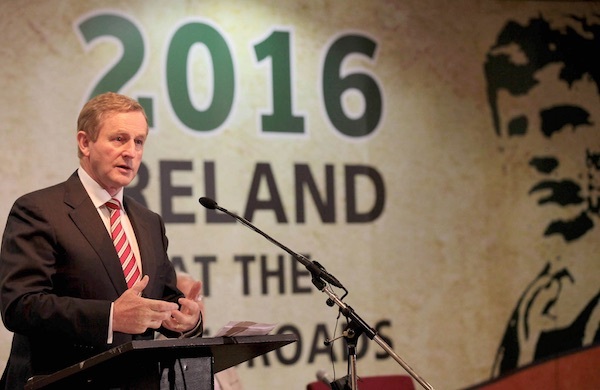 Pressure is growing on the Fine Gael leader and 26 County Taoiseach Enda Kenny to declare a timetable for his departure as questions mount over his leadership abilities in the wake of the Brexit crisis in Britain. 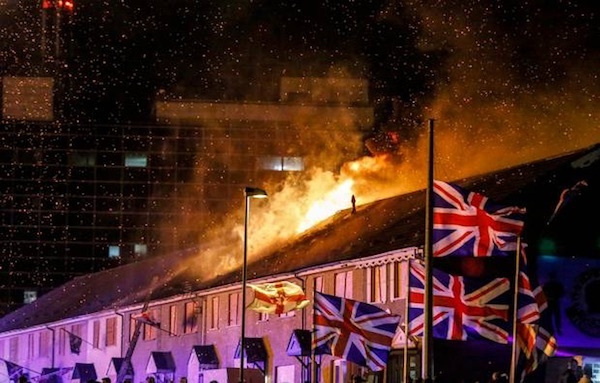 A number of potentially toxic Eleventh Night bonfires in Belfast have caused fear and alarm, including one outside a city centre hotel and others near houses in east Belfast. 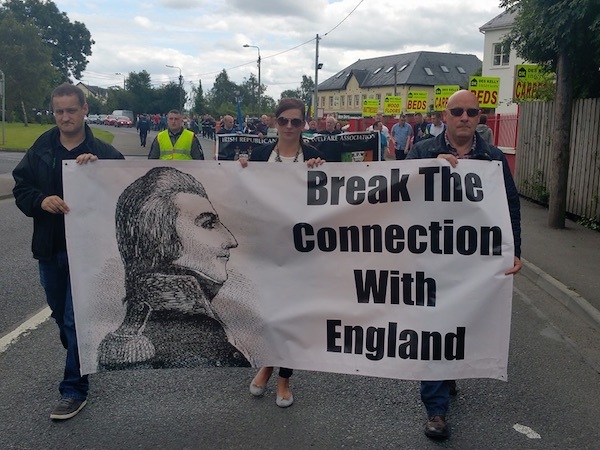 The Protestant marching season reaches its climax on Tuesday with a number of provocative sectarian marches once again planned for nationalist areas. 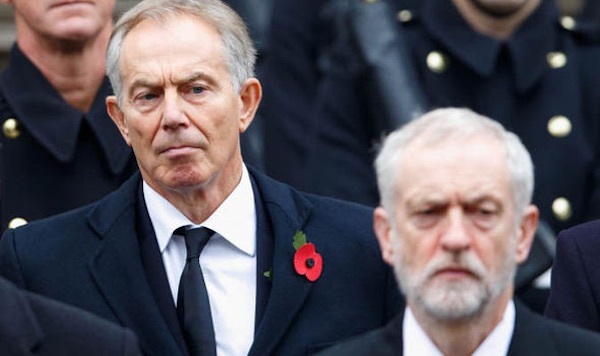 An attempted internal party coup within the British Labour Party is being blamed on the publication of an official government report by John Chilcot into the Iraq war. 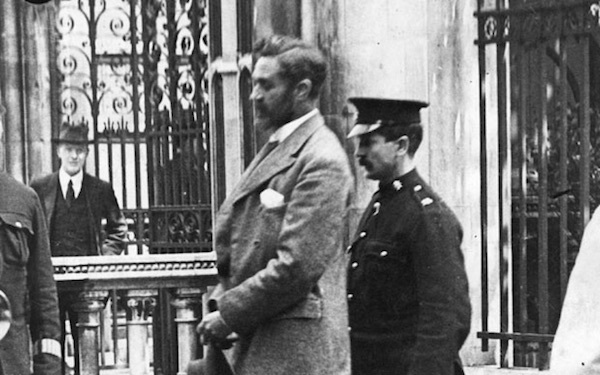 Tony Blair, the former British Prime Minister and Labour leader, was savaged in the verdict and faces angry demands for justice from British victims of the war. 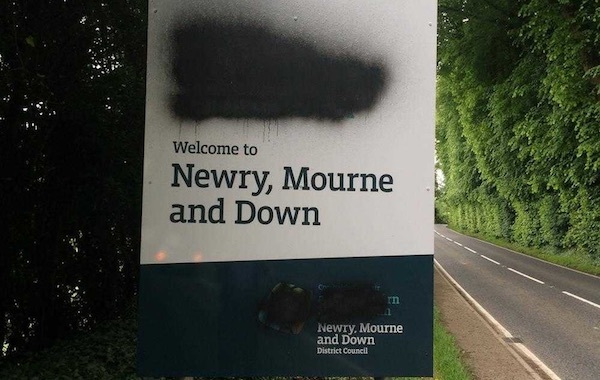 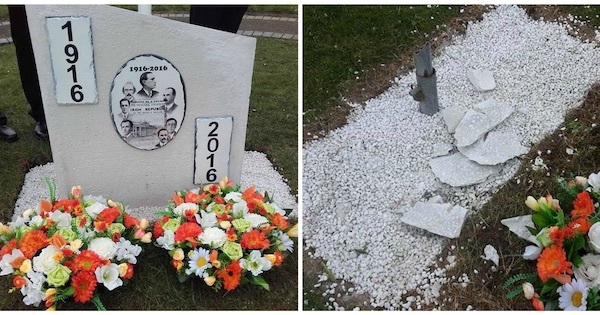 A new initiative to support the Irish language in the North has been attacked in a unionist campaign of vandalism and hate. 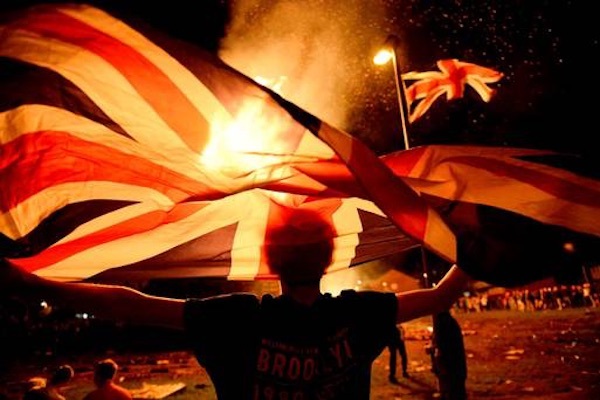 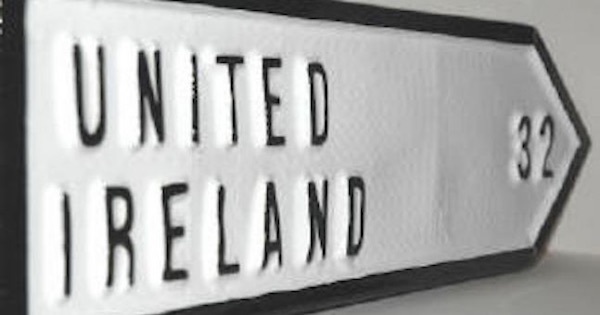 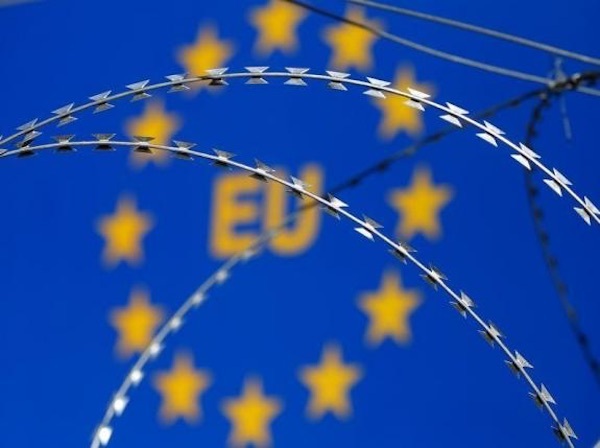 Unionists have expressed concern at a renewed support for Irish nationalism and republicanism following the result of the recent British referendum to leave the European Union. 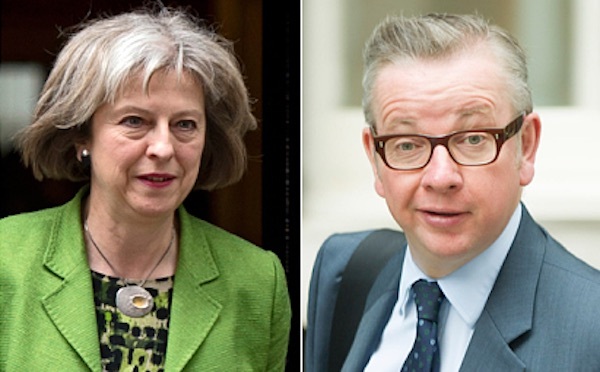 The battle to replace David Cameron as leader of the Conservative Party and British Prime Minister is set to be dominated by two contendors with extreme right-wing views. 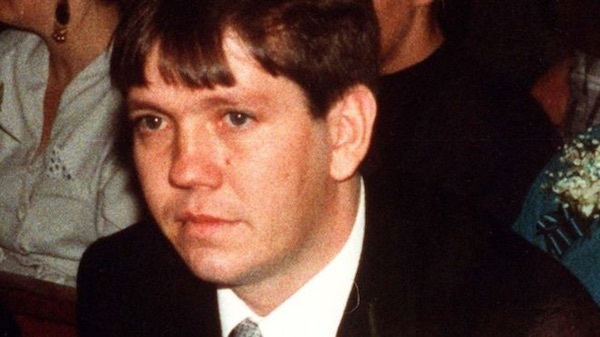 The Police Ombudsman is to examine the death of a republican 25 years ago after relatives of IRA Volunteer Colum Marks brought a High Court challenge over the ‘shoot-to-kill’ policy of planned state executions. 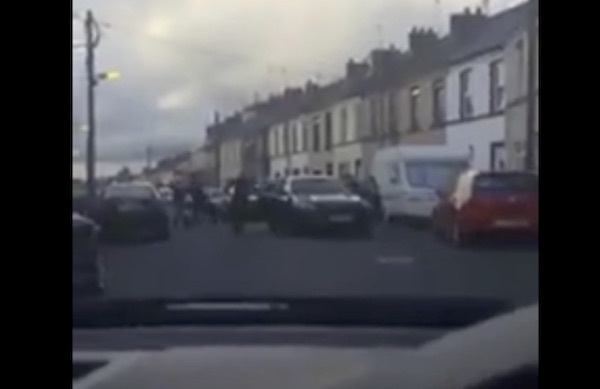 Republican Sinn Fein has said two members of its Ard Chomhairle leadership were among a group stopped and ambushed in Lurgan, County Armagh in a heavy-handed operation by British forces this week. 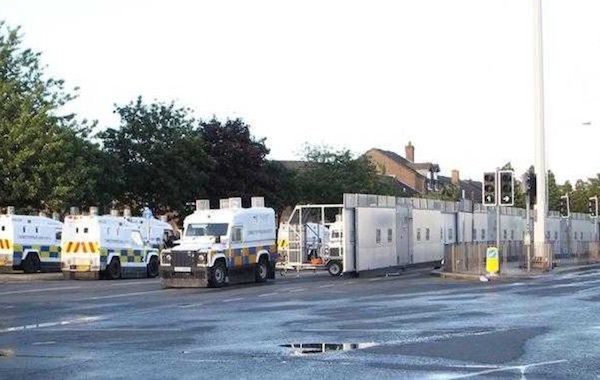 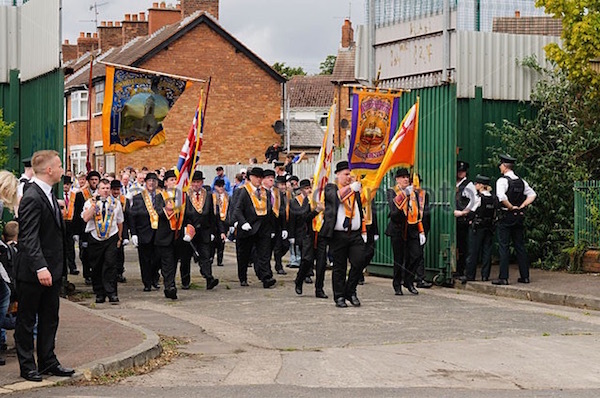 A major Orange Order parade passed off peacefully in Belfast on Friday after a proposed march through nationalist areas of north Belfast did not go ahead. 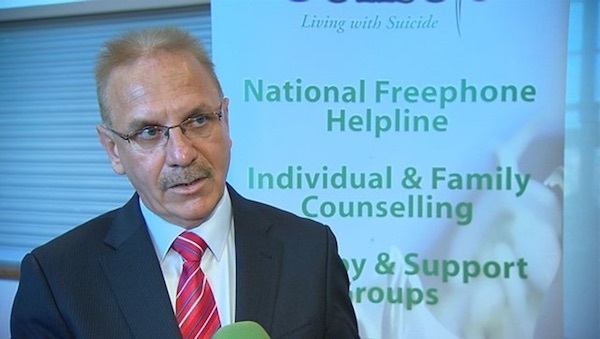 The founder of Irish suicide prevention charity Console, his wife and son ran up credit card bills of almost half a million euro on items such as designer clothes, foreign trips and weekly groceries over a three-year period, according to a long-delayed audit of the charity.